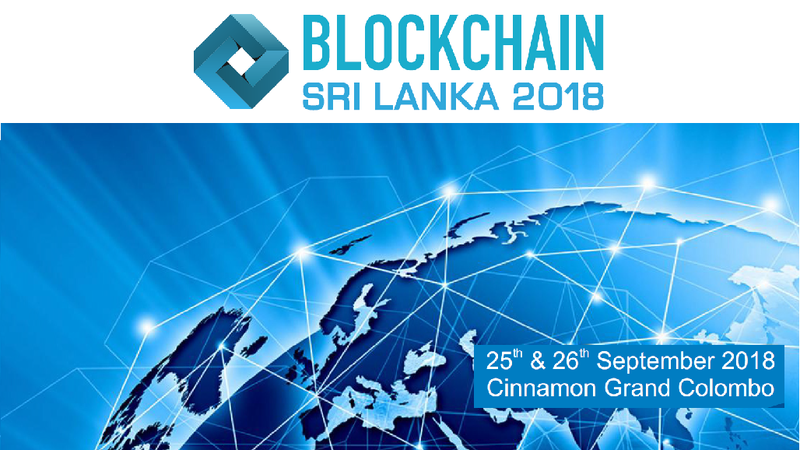 Colombo – The Asian Bankers Association conveys to all members the invitation from BPOS Global to participate in the Blockchain Sri Lanka 2018 Forum to be held on September 25-26, 2018 in the Cinnamon Grand Colombo. The forum, designed to host over 200 senior professionals across different industries will discuss strategies for blockchain implementation and digital transformation, as well as its future. 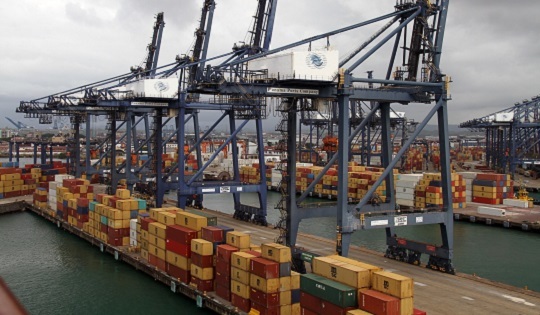 To be held using case study presentations as well as panel discussion format, the forum will bring together the public sector policy and procedures formulators, private sector business leaders and technology innovators to collaborate on the re-invention of technologies, processes and products through digital transformation. 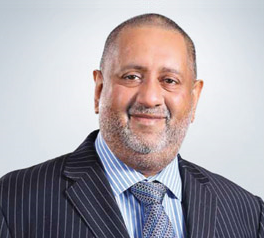 Mr. Rajendra Theagarajah, current Chairman of The Ceylon Chamber of Commerce and former ABA Chairman, will be the Guest of Honour and speaker. The Chief Guest of the event will be Hon. Harin Fernando, Minister of Telecommunications, Digital Infrastructure and Foreign Employment.